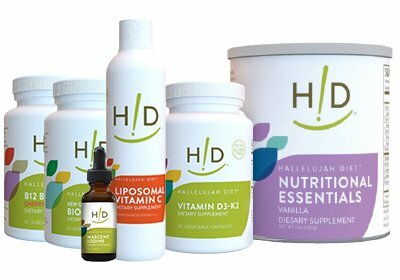 The Hallelujah Diet™ Cardiovascular Monthly Maintenance Support Kit includes the fundamental supplements that accompany the basic Hallelujah Diet, but replaces Fiber Cleanse with B-Flax-D.
Bio-Curcumin - Take one capsule daily. 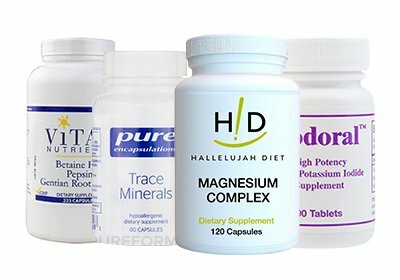 Digestive Enzymes - It is important to take Hallelujah Diet Digestive Enzymes with both raw and cooked plant-based foods. Our Digestive Enzymes supplement contains live enzymes that help improve poor digestion and the absorption of nutrients from the foods we eat. If you eat cooked or processed foods, most of the enzymes in those foods are essentially destroyed, so it is especially important for you to take a supplement of living enzymes, to support digestive health in the body. 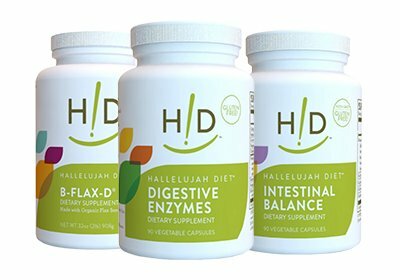 Hallelujah Diet Digestive Enzymes helps your body break down and absorb nutrients to ensure you get maximum nutrition and disease protection from your food. Vitamins D3/K2 – Best if taken with a little fat. When treating cardiovascular issues or other health concerns it's critical that your body be in its best possible state. 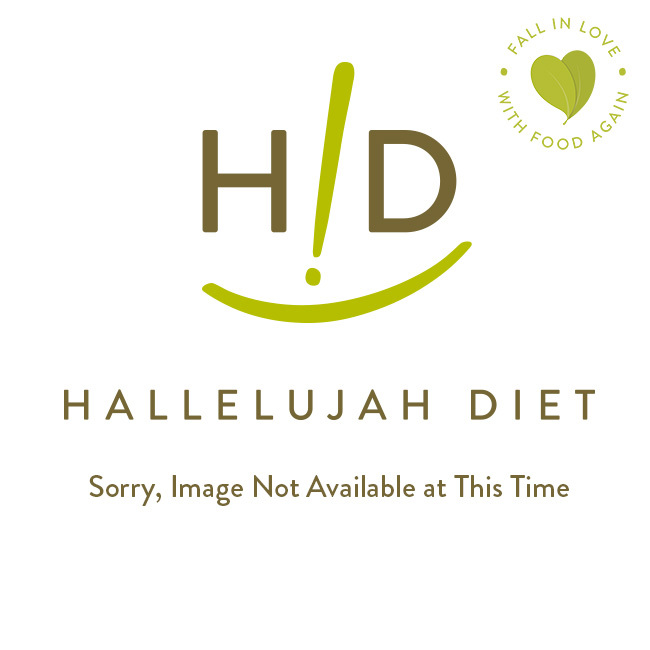 The Hallelujah Diet™ is the perfect way to jumpstart your body's amazing self-healing abilities. Follow The Hallelujah Diet™. This is a meal plan that is 85% raw, 15% vegan cooked which is approximately 1 cooked vegan meal per day. The Hallelujah Diet™ Meal Plan. Click here to download. If on blood thinning medication, work with doctors to adjust medication to accommodate increased greens from diet – this may take a couple of weeks to adjust to medications. Salad with every meal- this can be traditional, blended or smoothie. Water (1/2 oz of liquid per pound of body weight – this includes juices). We recommend alkaline and/or distilled after three months. 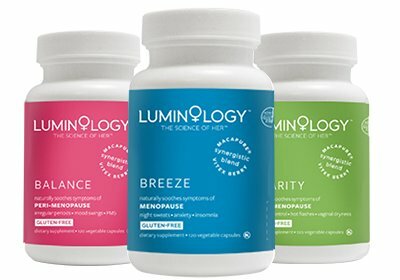 Add Hydroboost to water to boost protection against free radicals, boost hydration to your cells, and boost nutrition.